Home » News » A List Of 5 Most Dangerous Beaches In The World! When we think about going on vacation, a beach is one of the most thought-about places we have in mind. Everything from soft white sand to the lush green palm trees, the shiny crystal waters and the many water-themed activities just screams excitement all over. But not all beaches are as welcoming and safe as we make them out to be. So before you even think about heading out to the any of the following beaches, heed the warnings attached to them with the utmost caution of your soul. 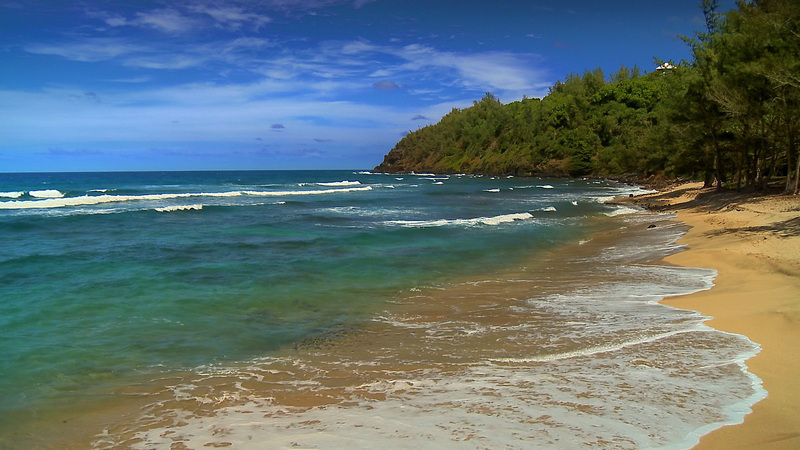 Reunion Island has a wide collection of tropical and exotic beaches. The Hermitage Beach is by far the island’s most extensive and well-preserved lagoon, which is also a popular snorkeling spot. Unfortunately, these fun times have been marred by frequent shark attacks ever since 2011. 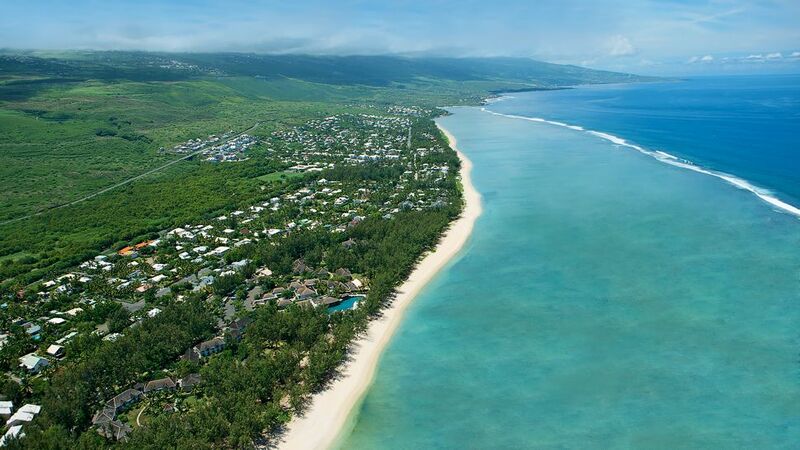 In spite of coming up with ways to quash this problem, Reunion Island has seen about seven attacks that have been reported to be fatal. We would strictly advise you to cease your travels to that island until there is no more danger lurking in the waters. Just when we taught there are no more natives in the world of vast urbanization, we were wrong. Lying on the Bay of Bengal, North Sentinel Island may look dandy from afar, but up close it is home to a group of wild natives who do not take kindly to strangers. That is putting it nicely even. In truth, they will not waste any time in trying to dispose of you if you dare step foot on their island. 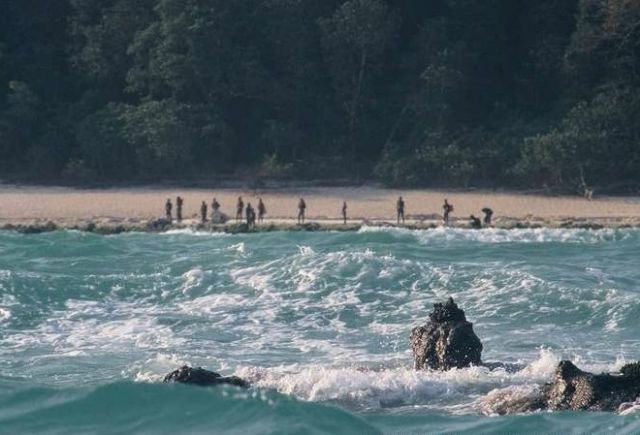 What we know so far is that the group is known as the Sentinelese tribe and have existed for over 60,000 years from now. Judging from their behavior, they are in no mood to make any friends or even peace at the moment. Hawaii is pretty much an ideal summer vacation resort due to its pristine beaches, amazing waves and the perfect place to bathe in the sun. But don’t be too captivated by its beauty as Hawaii is home to several volcanoes, including the most active one known as Mt. Kilauea. If you visit the place, you may notice that the sand is black, which is actually because of Mt. Kilauea’s volcanic ashes. The spot is ideal for a visit, but because the volcano has been active since 1983, you may want to think twice about going there at all. Cape Tribulation is yet another alluring location that conceals a certain level of hostility behind it. If you’re thinking about swimming between November and May, be sure to wear a stinger suit as the jellyfish are known to be around that time. Before you do dipping in the estuaries of the Daintree Coast rivers, you should know that crocodiles roam about in that area. You can ask the locals to suggest a safer location for you to swim in. Be careful if and when you run into cassowaries. They should be treated with the utmost respect, because if you get on their bad side, then they’ll be ready to claw you with their dagger-like talons and can catch up to you on foot. 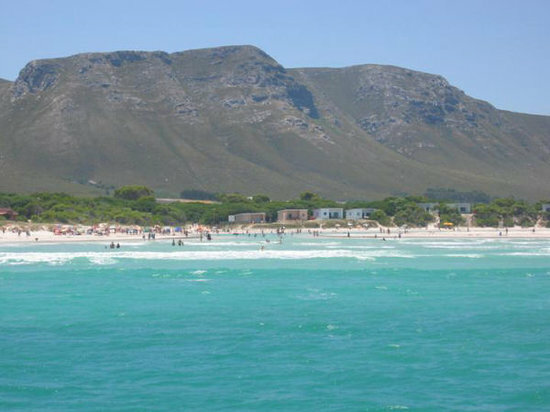 Although the main tourist attraction for Gansbaai has been cage diving with great white sharks, there is still the potential risk that this activity can pose on the human life. As a matter of fact, there have been incidents in which these ferocious predators have been known to attack the divers even in their cages. You can have best arm yourself with a harpoon, a good protective suit, and your prayers if you ever think about diving into these risky waters. Catherine Daisy works as Editor-in-Chief for UAE Assignment Writing. She frequently travels the world for professional projects.In addition, she is a researcher and academic writers and provides assignment service UAE.